10 The Falls Dr, Vestavia Hills, AL.| MLS# 828552 | Richard Jacks UABLIVING.com 205-910-2297 | Birmingham AL Real Estate | Contact us to request more information about our Homes for Sale in the Birmingham AL area. The style, beauty, function & location you have been WAITING for. 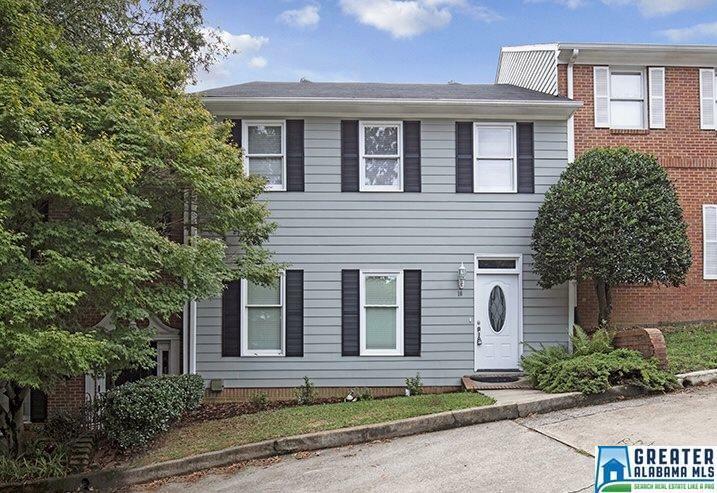 Look no further than this beautifully & completely renovated townhouse in the heart of VESTAVIA. This home has every possible feature and upgrade you could imagine. Not one touch has been missed. It even has the MASTER BEDROOM & bath on the Main level and two HUGE bedrooms and and their own GORGEOUS bathrooms upstairs. In addition to all the beautiful touches this home has, it also has a 2 car garage for parking & not all units in this complex have inside parking. If you have been dreaming of a BEAUTIFUL & TURN KEY home in Vestavia... we are bringing it to you now.